Find free images for blog is easier with plugins for WordPress by Pixabay. I say Free here means under Public Domain (CC0) license. So you have a freedom for use it even modified it for commercial uses. As you know, to creating your own illustration picture for your blog post is take times, gear, tools /softwares. And in some cases it may need costs too. 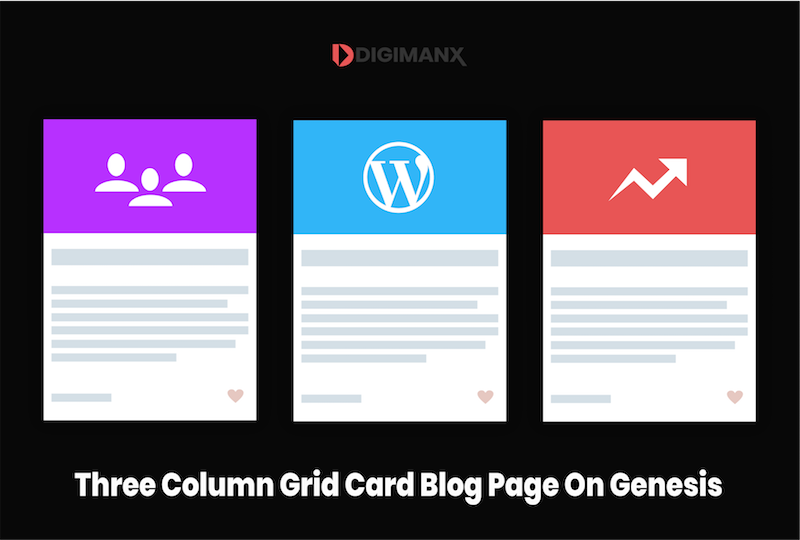 And for you blogger out there, Pixabay plugins absolutely will help you create an engaging blog content more easy without browsing on Google searching for free images. Just to let you know, if you not carefully picking images from Google search results without change the search settings for user rights you can get a trouble. But by using the Pixabay Images plugins Simon Steinberger and Emilian Robert Vicol. You will absolutely save your times for sure. This plugins allows you to directly search for pictures under CC0 license directly inside your WP post editor via “Pixabay Add Media” button without you go to Pixabay.com website. 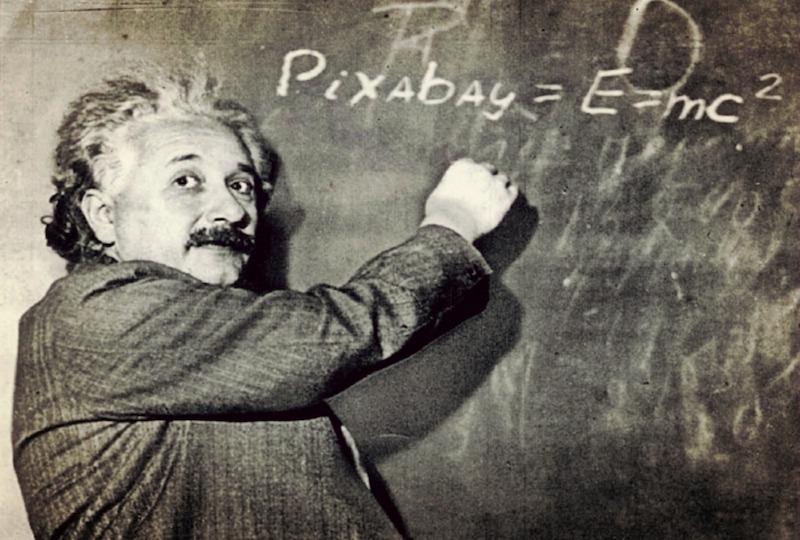 So how to find free image using for blog with Pixabay plugin? 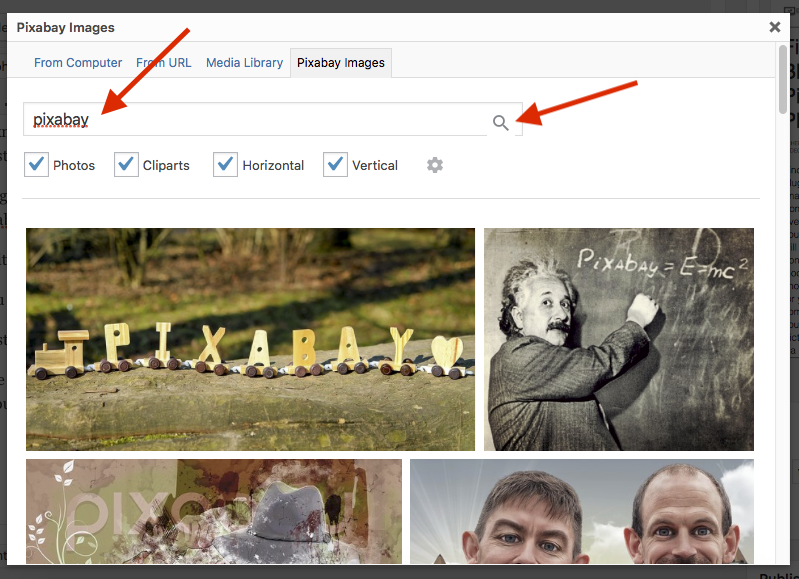 First you need to search it on your WP admin > Plugins > Add New use “Pixabay Images” without quotes. 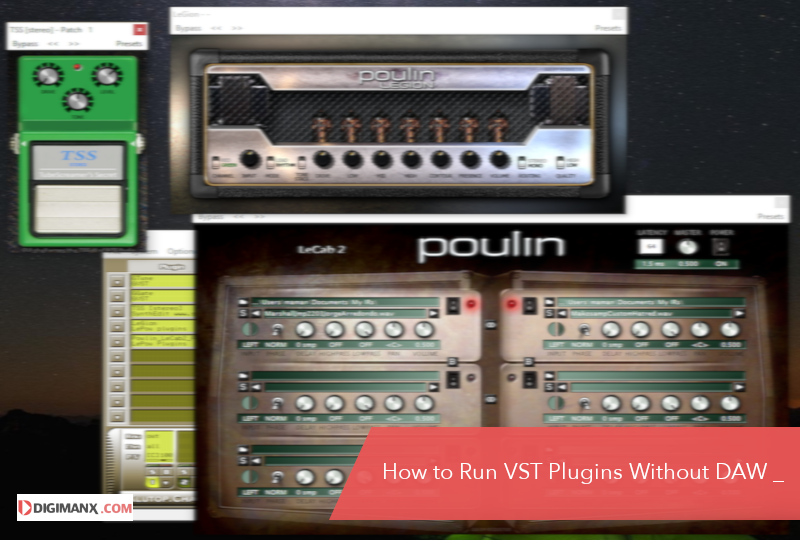 Then just simply install the plugins and activate it! Once the plugins installed when you go to your WP post editor you will see a new custom ‘Pixabay Add Media’ button beside the WP default ‘Add Media’ button. There is a ton of free image in pixabay that you can use for feature image illustration purposes etc. 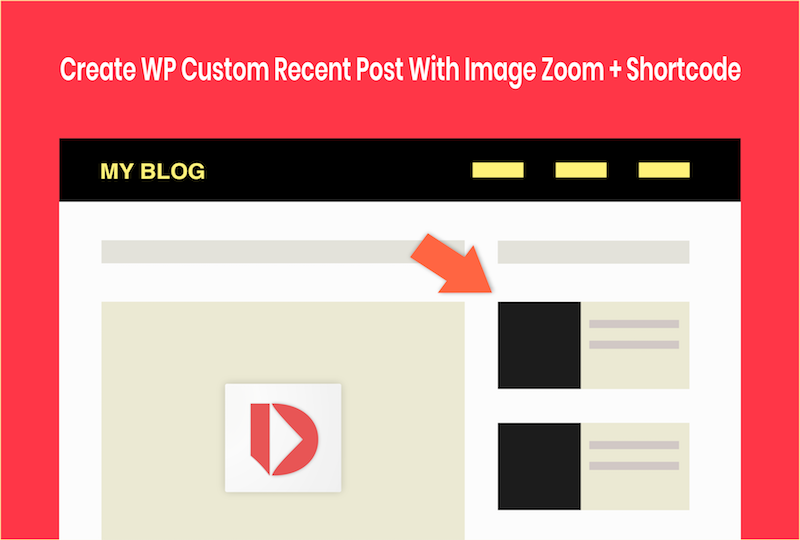 By default the plugin will add image credit attribution below the images that you use. If you don’t like it you can change the plugin setting by click on ‘settings’ icon below the search form. And manually adding credit in the end of the posts. As you have know that using picture on your blog that have copy right issue can get you in trouble. You can get sued for copyright infringement. So as a blogger or site owner you should consider about it. And for play save it’s better to use free image with CC0 license. Using images that having copyright issue is also one of reason why your blog /website won’t get approved by Google Adsense too. By using Pixabay Images plugin you also don’t have to use hotlinking for every images you get randomly from any ‘free images’ that you use in blog posts, that it perhaps could be bad for SEO. For more info you can visit page at Creativecommons.org website to learn more about CC0 images and why use it is safe etc. Have a great day! and Happy blogging!